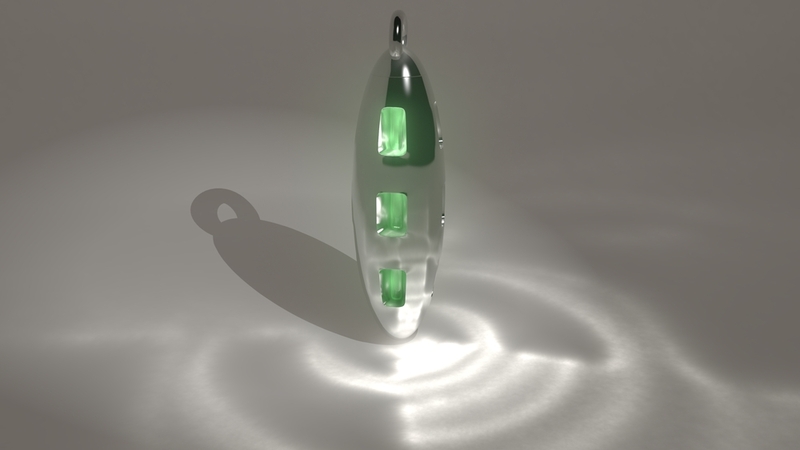 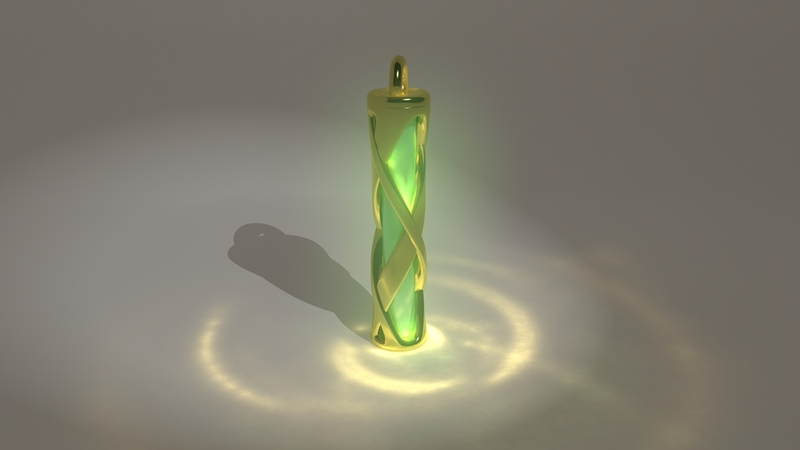 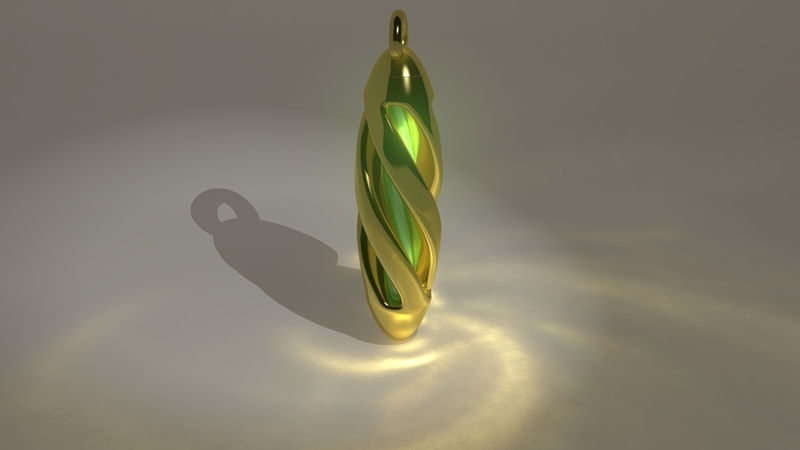 I design and make tritium jewelry in various precious metals. 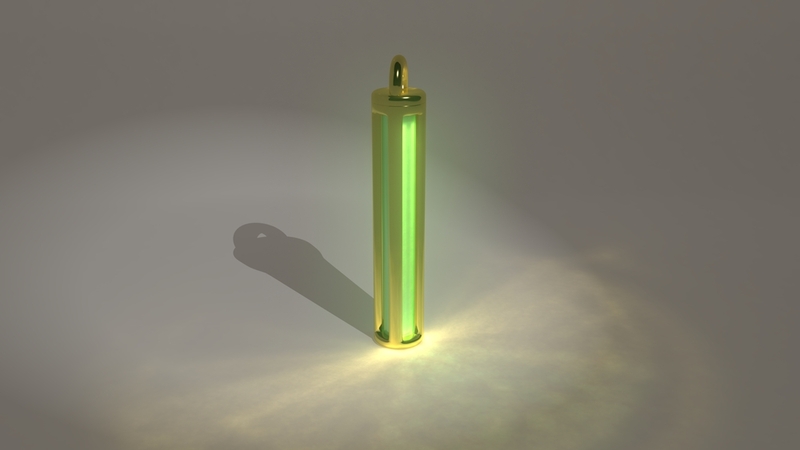 Every design will safely glow for decades without any exposure to light. 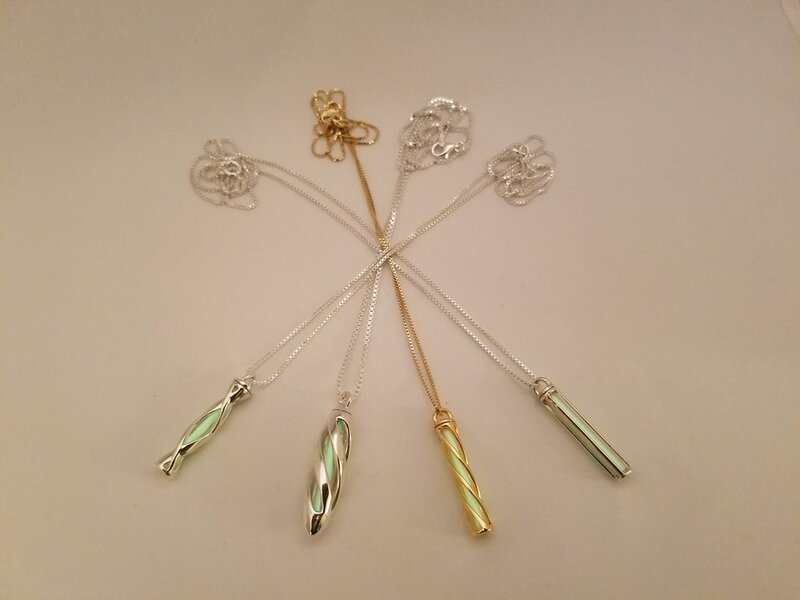 Visit the shop to see my collection!